When I saw the Privacy & Civil Liberty Oversight Board was going to hold a public discussion at the National Constitution Center I was very interested. Our First and Fourth Amendment rights are very much in the news with mass data collection being declared illegal by the Second Circuit Court of Appeals earlier this month, and the PATRIOT is set to expire at the end of the month. When I saw on the agenda that the speakers were almost all law professors, I was a little intimidated, not being a lawyer or a professor. I decided to go anyhow, if only to see what an ordinary person such a myself would or could make of the discussion. The focus of the discussion was Executive Order E.O. 12333. Very briefly, it is the executive order signed by President Reagan back in 1981 that outlined how the nation’s various intelligence agencies were to operate. It is one of the documents that agencies such as the NSA rely on for guidance on how to operate within the confines of the law. When the NSA collects data, mass or otherwise under the PATRIOT act, E.O. 12333 serves as a primary legal reference. The panel experts were well versed on the content of E.O. 12333 and possessed an in-depth understanding of constitutional law as it applies to the order. Their knowledge of case-law and the various court decisions that apply to intelligence gathering was extensive. On one level that was good to see– they do the legal research on our behalf and give their professional analysis, an analysis that the Board then uses to form their recommendations to Congress. On another level, the level of the average citizen of average intelligence, the fact that it does take a Constitutional scholar to really know what E.O. 12333 means, and what the Constitutional issues are is somewhat concerning. We the people like our laws uncomplicated and straightforward. The Fourth Amendment I thought was. So why the apparent gap between the layman and the professional in this case? I would put forth this explanation: The legal experts have over-complicated the issue. This isn’t meant as a knock on them, they do their jobs very well. They support their analysis with well researched case-law and can cite all the applicable legal precedent. They’re trained to do this because their opponent on the other side of the courtroom is doing the same. The issue of the mass collection of data seems a rather straight-forward one: Is the information such as the metadata from your phone bill readily and publicly available? No, one cannot simply obtain from the phone company a copy their neighbor’s bill; that information is private. It may not exist at all. It must therefore be searched for. Obtaining the metadata from your phone constitutes seizure. 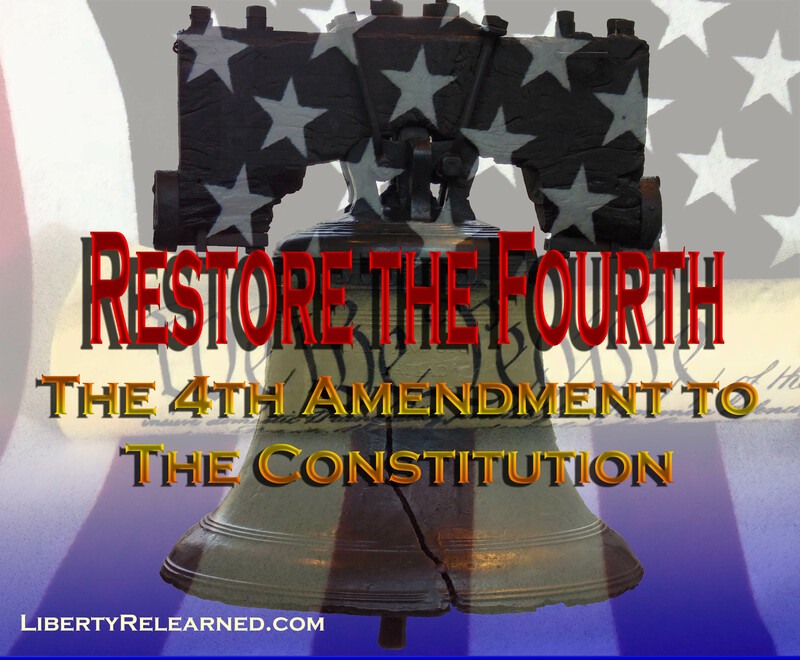 The search and seizure of an American citizen’s belongings without a warrant is expressly prohibited in the plain language of the Fourth Amendment . The warrant issued cannot be for all records of everyone, nor can one be issued unless probable cause of a crime exists. Warrants that do not specify where or who is to be searched or seized and why are considered general warrants and are unconstitutional. 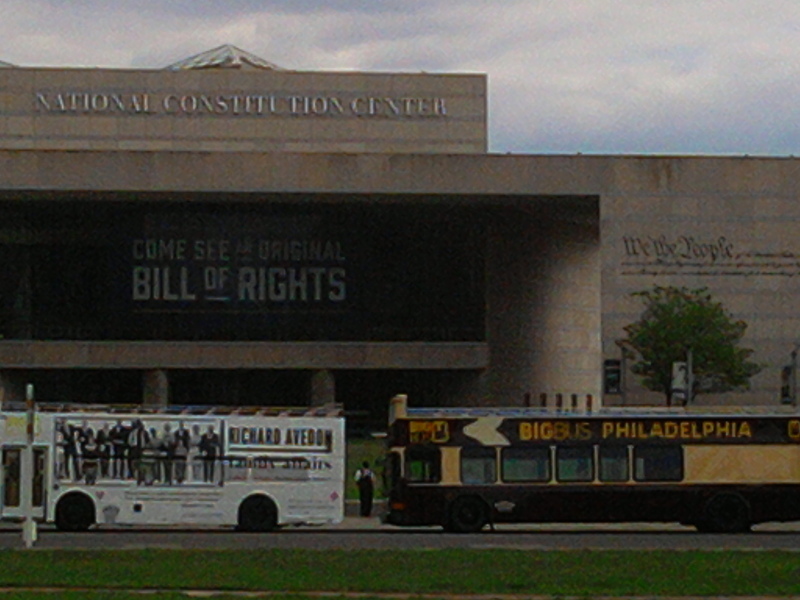 The collection of mass data’s relationship to the First Amendment was also explored. It was posited that a public perception that their privacy was being invaded, even if only a perception, could have a “chilling effect” on free speech. As it is impossible to prove a negative, there may be no meaningful way of gauging to what extent if any, mass data collection is having on free speech. Even if alleged, it may be hard if not impossible to prove to a legal standard loss of free expression. An argument for the chilling of freedom of association may be an easier one to be had, if an entire organization were to be caught up in the mass data search dragnet. Another topic the panel addressed was that of oversight. Who is responsible for ensuring the rules are followed and how? The consensus of the panel was that there are and should be several layers of protection for the public. The agencies themselves have internal accountability. The courts determine the legality of the law and how it is being carried out if and when a violation of law is suspected. Various Congressional committees provide some oversight. The real leverage Congress has is over the purse strings. Periodically, but at least yearly, each agency must sell their product for the next fiscal year. Congress can refuse to appropriate money for a program it does not deem worthy or necessary. Of course, in the case of national defense, this tact may conflict with the President’s power as Commander-in-Chief, as well as the Government’s collective mandate to “provide for the common defense” in the Constitution. It’s worth noting that when in the years between 2009 and 2014 Congress did not pass a budget though the normal appropriations process, they severely hampered their ability to exercise what control they had to influence the NSA’s data collection activities. The NSA’s data collection activities can help keep us safe if used wisely. These efforts can and must be carried out through purely Constitutional means. Moreover, greater transparency into how the system is working is needed. It is not enough to simply assure the public their rights are not being violated, intelligence agencies must be seen to be operating within the limits of the law. Operational secrecy may be essential, but secrecy when it comes to oversight is worthless as a measure for gaining and keeping the public trust. In the absence of any independent data to go by, the American public will fill in the gaps with their own conclusions, correct or not.